We run flexible holidays with NO fixed start time. Let us know when you want to come and we will organise your holiday to suit your available holiday dates. 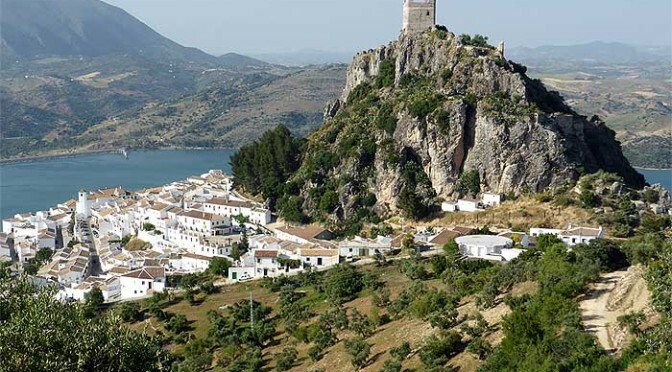 Contact Wildside Holidays Grazalema here…. 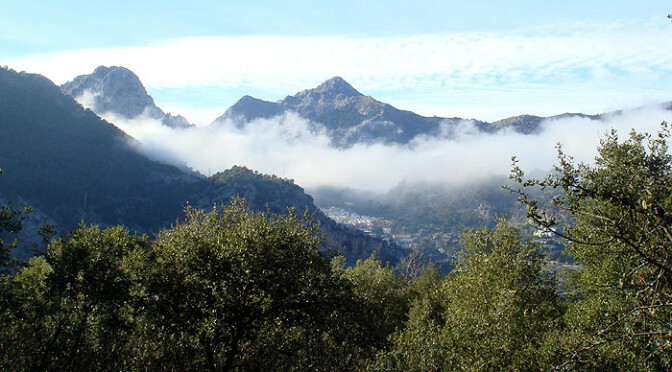 Fully inclusive 7 day guided walking at a fantastic price of just 800 UK pounds per person! We run small groups with normally never more than 8 guests at a time although sometimes we invite other people visiting or passing through the park area with our “join a group” service. 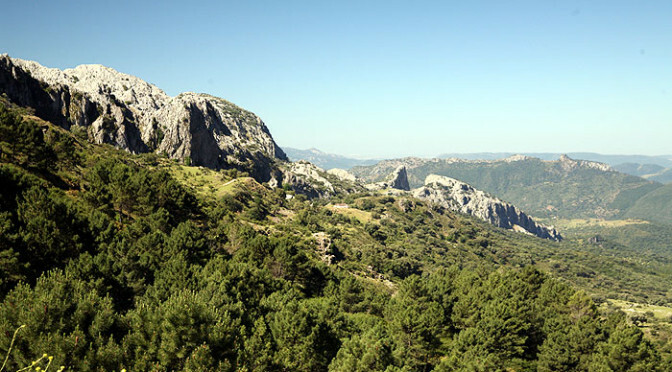 Meeting like minded people and making new friendships through our shared love of the surrounding nature is an important part of Wildside Holidays – Grazalema. 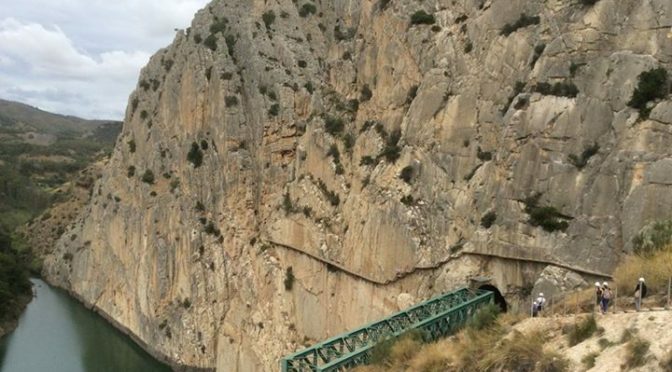 One of Spain’s most stunning natural parks. 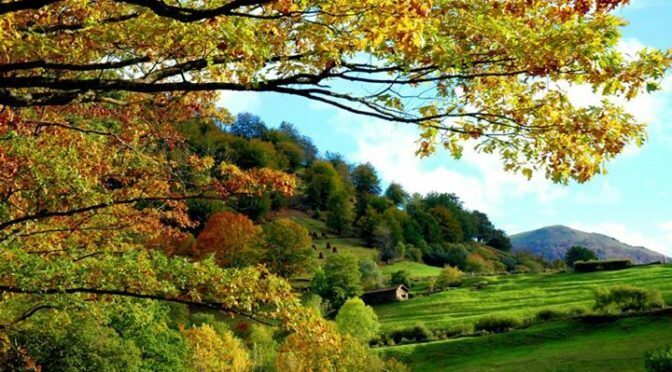 A fabulous location to spend time be it resting, walking, bird watching or photography.